Even though the dental implant procedure looks very appealing, the cost that comes along the way can make others hesitant to try them out for their own. There are indeed a number of fees that can make your dental implant expensive especially since this requires a step by step procedure in order to complete. Let us help you breakdown the implants cost in Sydney. As mentioned earlier, a dental implant procedure cannot be completed in a single sitting. 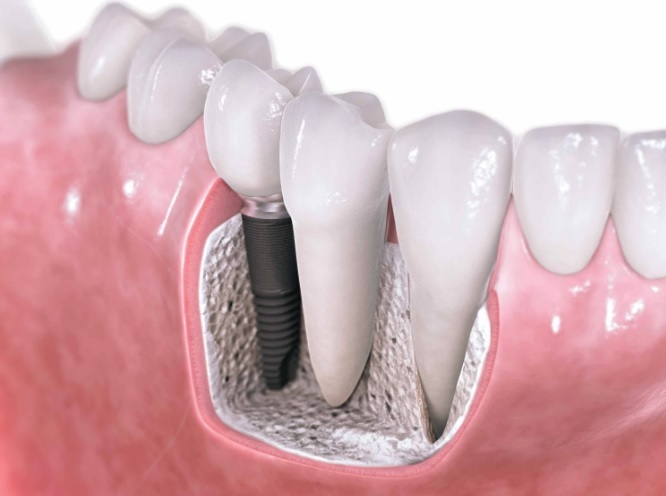 The dental implant cost in Sydney can range from $1,000 to $3,000 just for the implant alone. 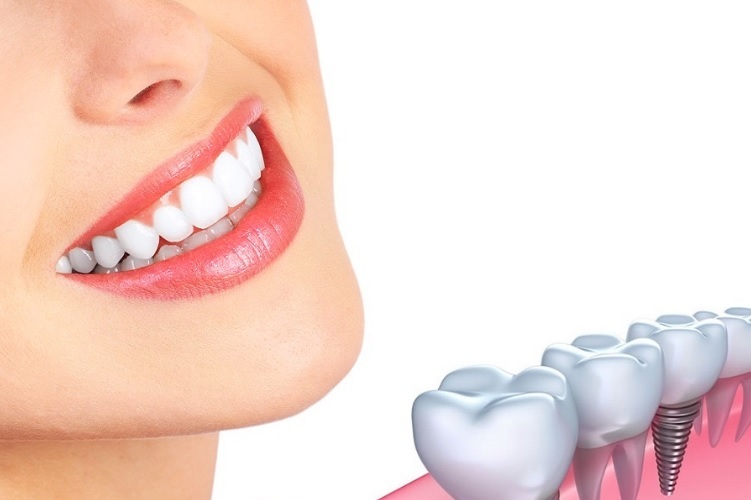 Some clinics don’t include the cost for the installation of the abutment and the crown which can also range from $500 to $3,000 on top of the tooth implant cost in Sydney. It is also important to note that the cost will marginally increase especially if you decide to get a full set of implants which can cost upwards around $30,000 or more depending on the complexity of the procedure. Patients today will also need to factor in the fees for x-rays, extractions, bone grafts, and other extras that can add to the overall cost of your dental implant. Alternatives such as mini implants provide a cheaper option with your standard implants. Mini dental implants cost in Sydney can range between $500 to $1,500. Aside from that, you can also save a fair amount of resources by partnering with a dental insurance provider that will be able to cover some of the cost of your dental implants.